Polyamory is a huge description that covers so many styles of nonmonogamous relationships that it’s almost impossible to pin down what it is exactly and be correct for everyone’s liking. And that’s a great thing! For some people, polyamory is a description of their circumstances, while for others it is an indentification. Some wear it openly while others prefer to be more discreet. The diversity of what constitutes polyamory is wonderful, and with that being said, I’d like to issue you this week’s creative prompt! Leave a comment or submit a piece of writing or art. The best thought out and/or most creative ones will be featured on the blog next week (or be linked to if you have it published on your own blog). 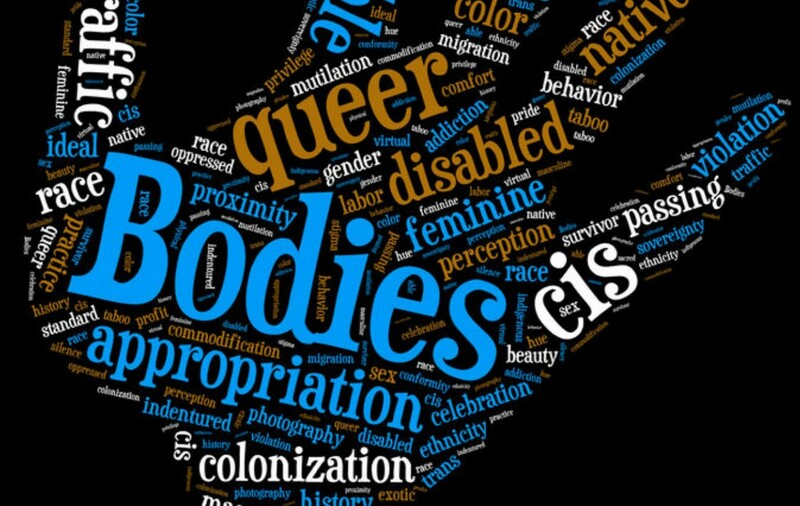 Send your submissions to contemporaryqueer@gmail.com! 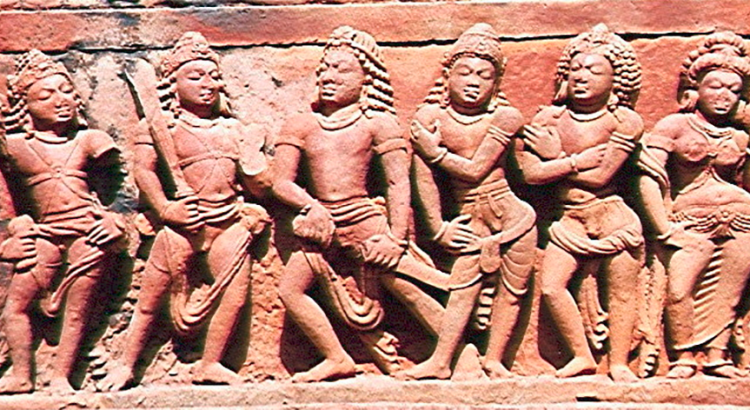 The featured image shows a mythic example of polyandry, a marraige arrangement where a woman takes on multiple husbands. In this case, Draupadi from the ancient Indian epic, Mahabharata. Hey, Beautiful: Feel Good, Look Good!